Hi friends! 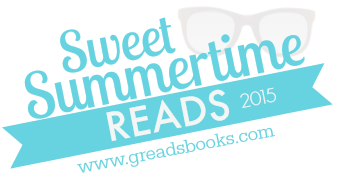 I'm so happy to be a part of Ginger's Sweet Summertime Reads feature this year, since (1) I love Ginger and I'm so glad that I've gotten to know her over the past few years and (2) I love summertime. There's just something wonderful about days filled with bright sunshine, blue skies and the perfect breezes. There's an appeal in vacations (whether to new or familiar haunts), in the relaxation and warmth, in the lingering positive energy that fuels my summertime fervor. I've spent most of the summer indulging in good, old-fashioned R&R - reading and relaxation. 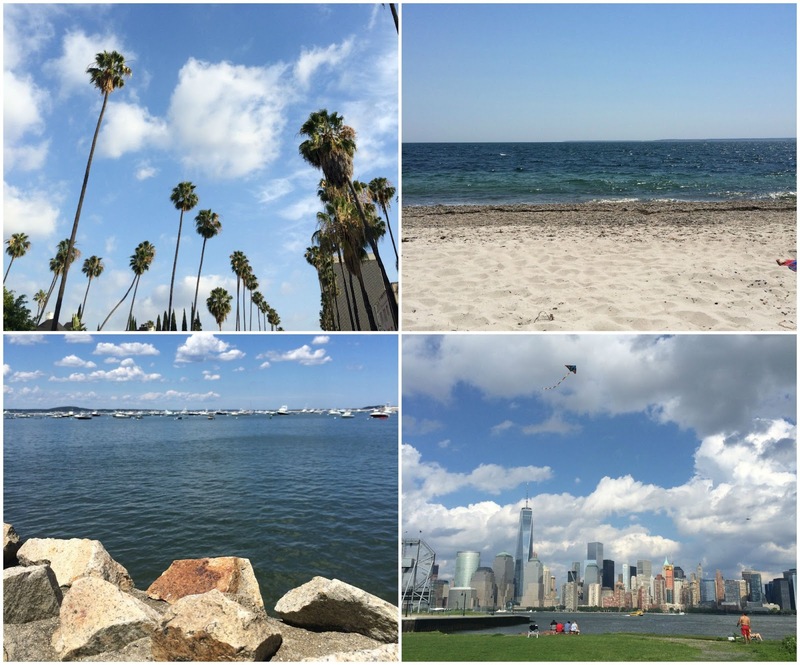 I've been fortunate to enjoy days in the sun, whether at parks, the beach or at home, and to spend copious amounts of time with the people I love. It's been a very chill summer all in all, and I've loved every second of it so much that I'm loathe to recognize that it's nearly over. I'll be spending the last few weeks of summer enjoying what's left of it out of doors in my own neighborhood, and by indulging in rereads! There are two series in particular that I'm planning on rereading as the summer comes to a close. 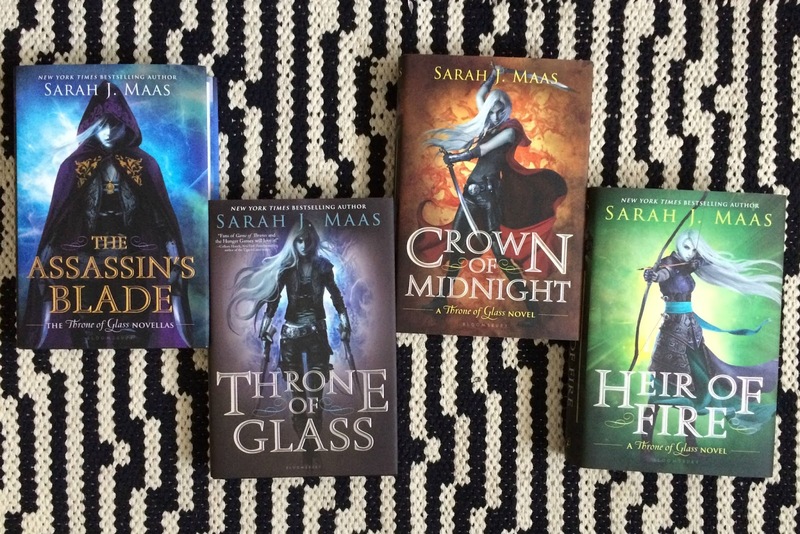 First, I definitely want to reread the Throne of Glass series by Sarah J. Maas (The Assassin's Blade | Throne of Glass | Crown of Midnight | Heir of Fire). It's partially because the next book in the series Queen of Shadows is coming out soon. But it's also because I love the way this story is written. The characters are real to me, and the story so complex, nuanced and riveting. I've been rereading it via audio since July, but I know rereading it in physical form will reveal even more details I might have missed out on before. 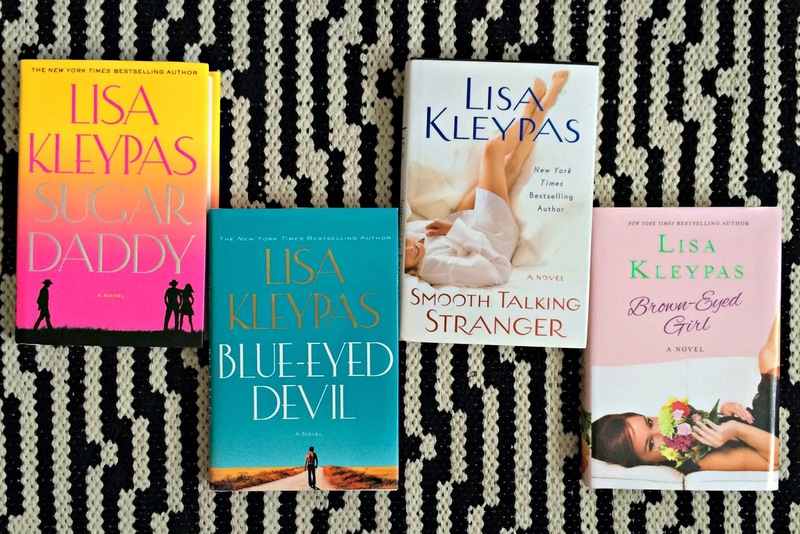 And second, I also want to reread the Travis Family series by Lisa Kleypas (Sugar Daddy | Blue-Eyed Devil | Smooth-Talking Stranger | Brown-Eyed Girl). I've read the entirety of this series already, but I can never get enough of the clan that Kleypas has created. She writes charming, complex characters, puts them in situations that are exciting and surprisingly easy to relate to, and I just love revisiting this particular world she's created whenever I can. I certainly enjoy every novel in this series, and I'd highly recommend the series as a whole. There you have it, friends, my reading plans for the remainder of summertime. I hope you'll grab a cup of something cold (iced coffee or lemonade, in my case), a comfy chair and join me in reading a few old favorites of your own before summer ends. Oh, Alexa, you had me at the Travis series. I know we've talked in depth about the amazingness of this one & my oh my, is it wonderful! I can never get enough of this clan either. Great reading choice for the summertime! I'm so happy you've had the chance to really relax this summer & enjoy its moments. Thank you so much for sharing your sweet summertime reads with us, xo. 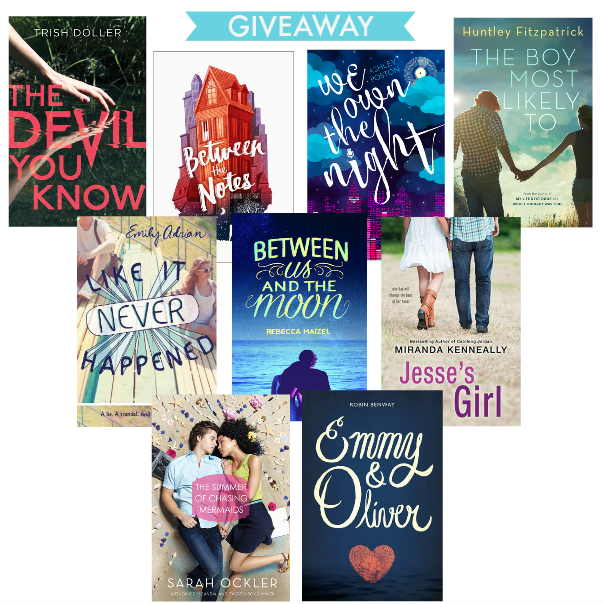 A HUGE thank you to all the bloggers that participated in my summer feature this year -- you gals took this above and beyond and I have thoroughly enjoyed sharing your summer reading experiences! Thank you, thank you, THANK YOU. I live in Germany and this summer was very hot. We were all melting over here. My next read will be The Devil wears prada. I can't wait to start! Ban Dau CD | Ban CD Denon chinh hang, giá tot nhat thi truong. I'm from the Philippines and it's mostly just hot all year round, with the occasional rainy season. Summers are extra hot, but our country is quite known for its beaches so people flock them during summer. Summer also means vacation, which I usually spend inside reading a book or watching TV shows, or traveling. I would love to read the Throne of Glass series soon! The hype is crazy! This is such a fun feature! It's great seeing everyone's summer favorites. I'm in Los Angeles where it is currently 100 degrees. Our summer goes on and on and on... but it's nice that we get to keep using the swimming pool through October so I guess that's unique! Some of my summer reads: All of Huntley Fitzpatrick's books, and I recently read two by Taylor Jenkins Reid. Can't wait for Queen of Shadows, and to check out the Travis Family series! I live in Savannah, so it feels like summer most of the year! What I love about living here is that it is one of the most beautiful cities in America. And people come from all over to visit, so if you wander around on a nice day you will get to chat with people from many places you've never been. We are close to beaches and there are plenty of pools to stay cool, but our best friend is A/C! I love to read and the last book I read was by Kate Brauning called How We Fall. Now that the summer is practically over I hope everyone has a great fall! Thanks so much G for this awesome feature!